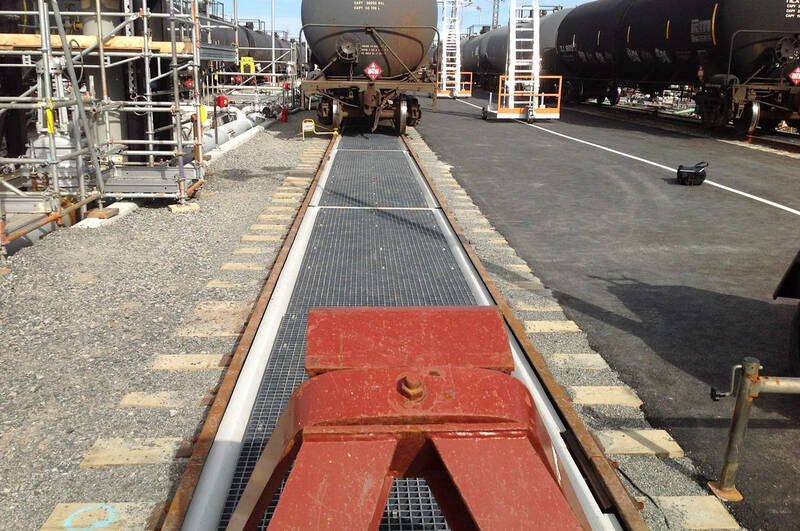 Star Track® is a modular composite system designed specifically to contained incidental spills that might occur during railcar transfer operations. 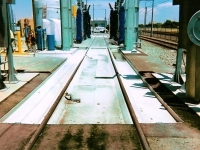 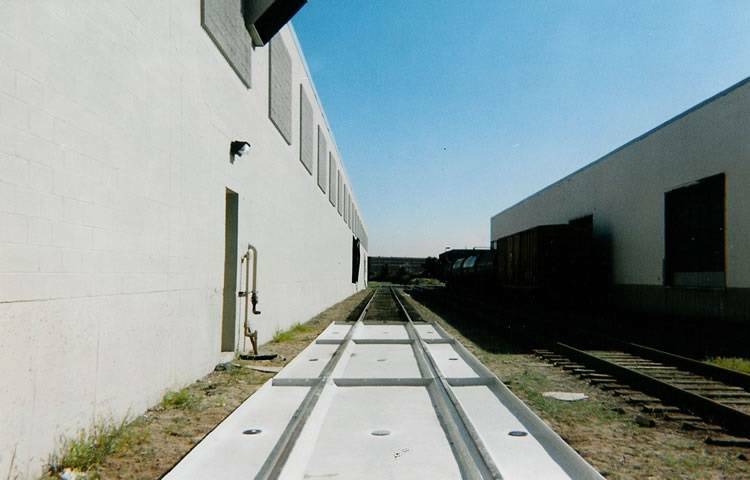 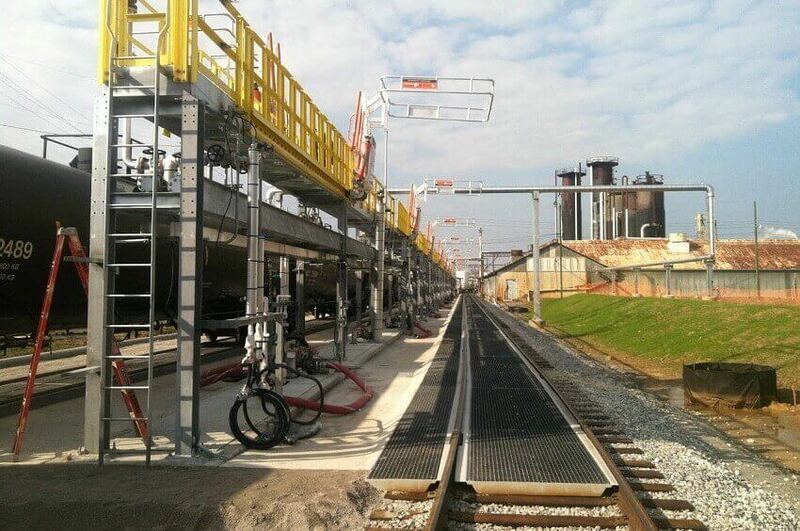 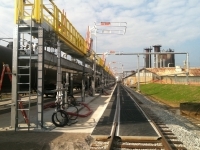 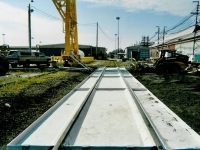 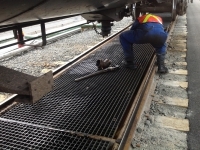 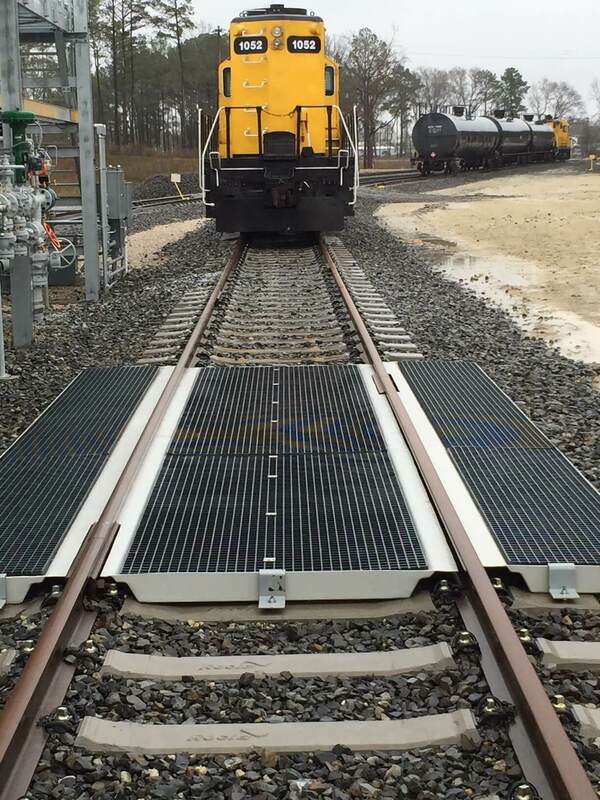 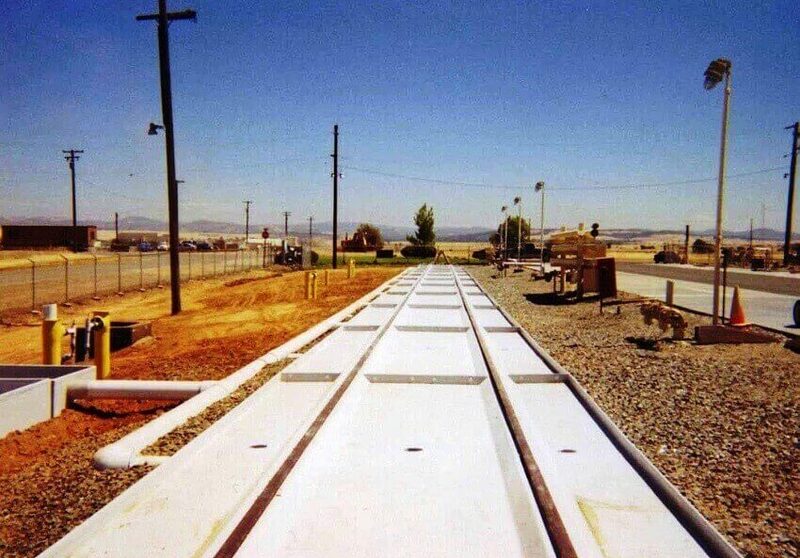 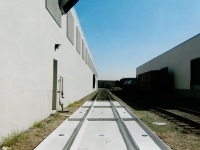 Star Track railcar containment components may be used as individual drop pans or ganged together to accommodate multiple railcar applications over thousands of feet. 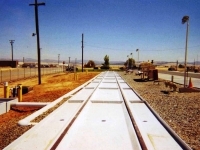 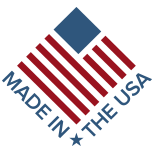 Constructed with steel coated in corrosion-resistant fiberglass, Star Track Is extremely durable. 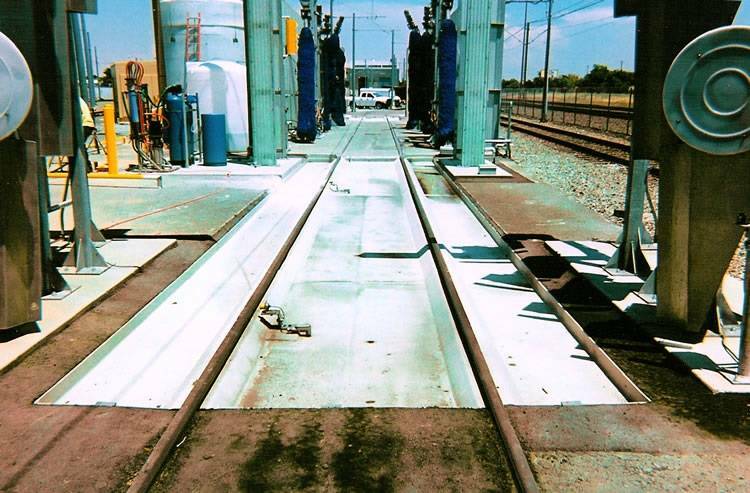 Featuring drainage ports and optional manifold, this railcar spill containment solution is exactly what you need to get the job done. 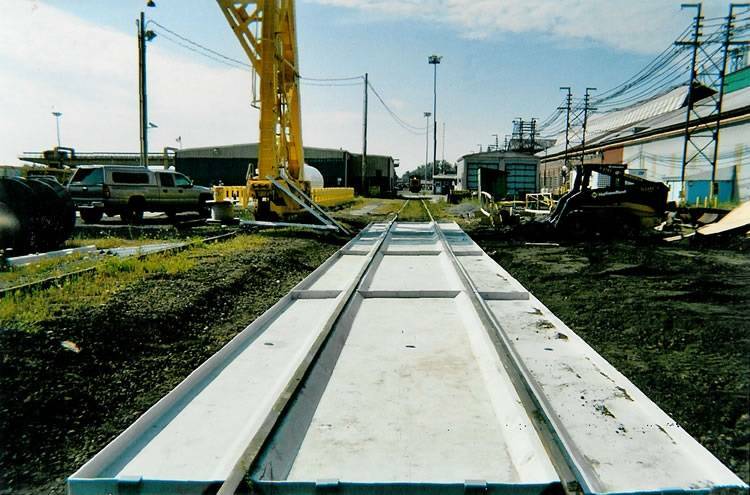 Browse our gallery of Star Track images featuring the solution at work. 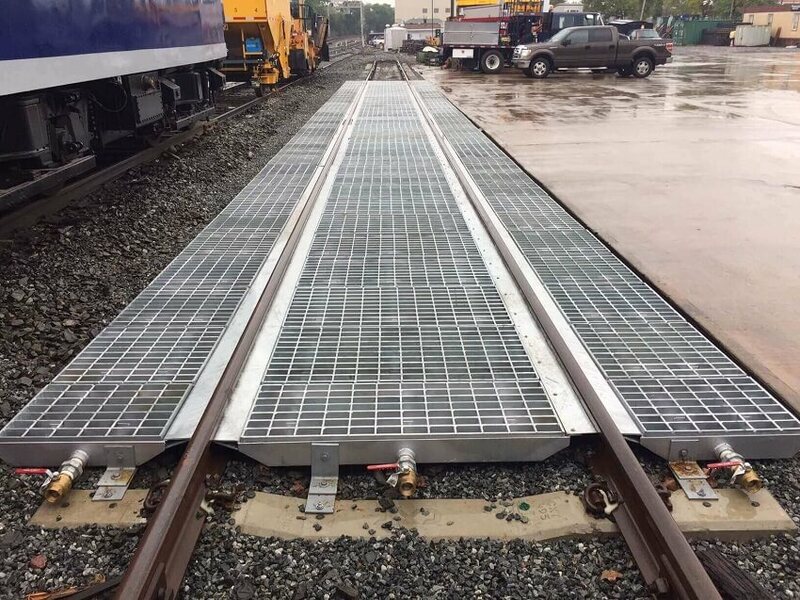 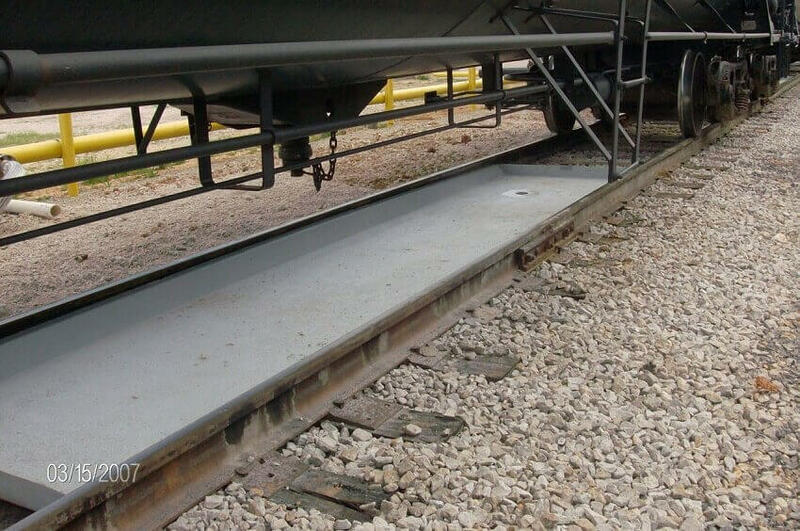 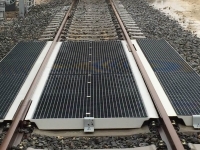 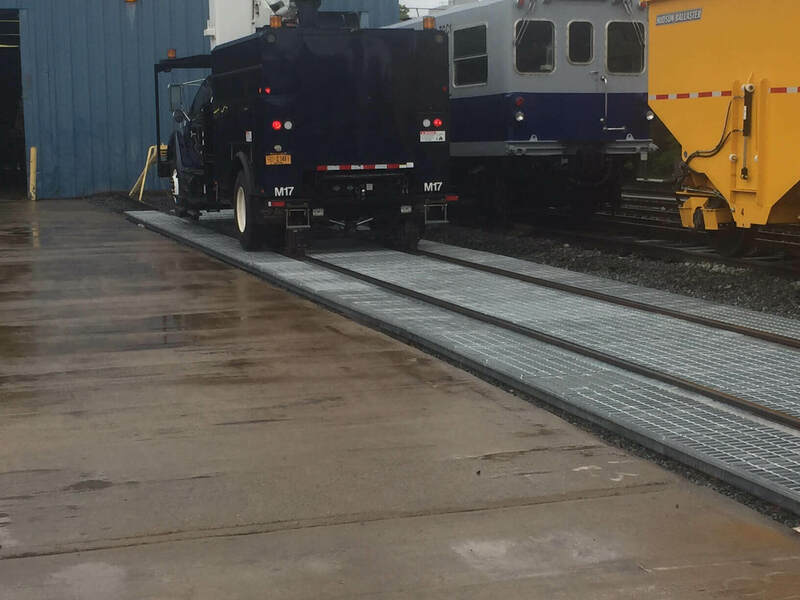 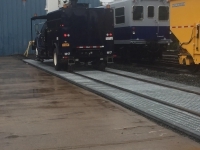 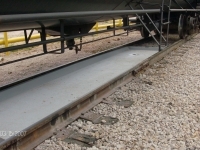 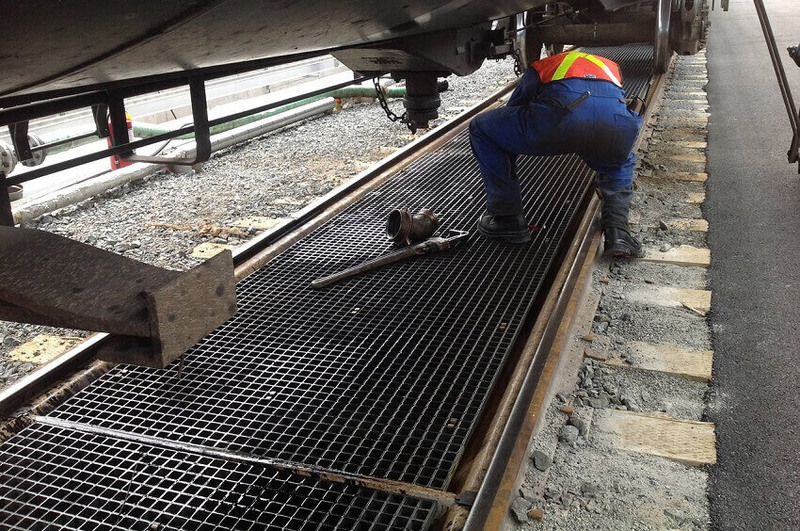 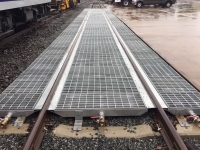 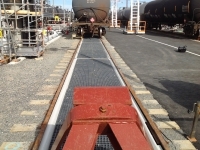 Proven to be effective for railcar spill prevention, Star Track is a modular system designed to scale as you need it to prevent railcar transfer spills.